Most mergers and many other partnership find it essential to use an experienced outside coach or consultant. An outside party brings both fairness and objectivity to the process, and an experienced consultant can help you avoid the mistakes that others have made and carry out all of the necessary steps in a timely way. Staff members from your denomination may be available to serve in the roles of facilitator and consultant, or they may have recommendations of qualified individuals. Whether denomination officials are directly involved or not it is critical to keep them posted on the progress of collaboration and to coordinate with them. 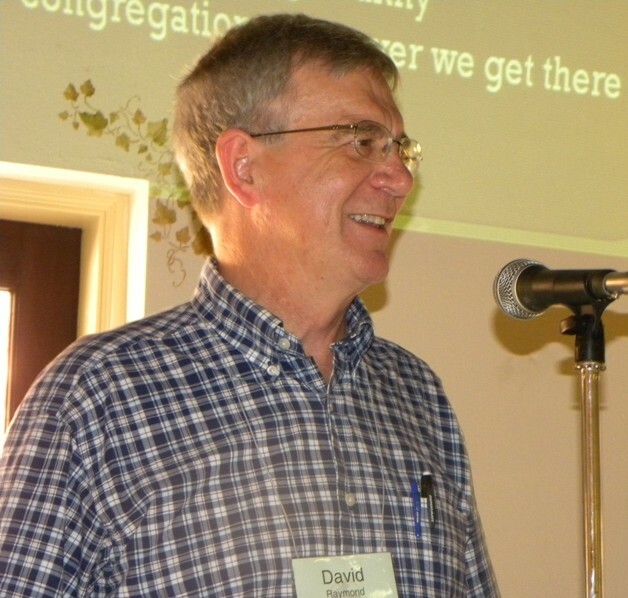 David Raymond of ChurchFuture has served as a facilitator and consultant with seven congregational collaborations. Raymond can also provide critical elements to the process that aren't directly related to collaboration, including an effective technique for visioning and mini-workshops on how congregations thrive and change.